Updating or downgrading iOS 11 firmware may require entering DFU Mode on your iPhone and iPad. However, considering that there are still some people not knowing how to enter DFU Mode and exit, especially on the new iPhone X coming without Home button, it makes sense to share what is DFU Mode and the right way to put iOS 11 devices into DFU Mode, also available for iOS 12. What Is DFU Mode and What Can DFU Mode Do for iOS 11/12 Devices? How to Enter and Exit DFU Mode on iOS 11/12 iPhone, iPad? How to Fix iOS 11/12 Update or Downgrade Stuck on DFU Mode? iOS 11/iOS 12 DFU Mode, or Device Firmware Upgrade Mode, allows all Apple devices to be troubleshot or restored from any state like stuck on Apple logo, jailbreak failure, quite similar to the Recovery Mode. The biggest difference between the two is that DFU Mode will bypass the iBoot bootloader during restoring or upgrading. When your iOS 11 device is in DFU Mode, the screen will be totally black instead of the common connect to iTunes logo. About iBoot: iBoot runs when iPhone/iPad is in Recovery Mode. The main usage of it is to make sure the iOS firmware version you are going to install is higher or equal to the current one. If not, iBoot will not allow the restore to proceed. This explains why you cannot downgrade iOS to earlier versions under Recovery Mode. How to Enter and Exit DFU Mode on iOS 11/12 iPhone, iPad (Including iPhone X/8)? Getting an iOS 12/11 device into DFU Mode is similar to Recovery Mode, but not all the same. Before start, make sure that the iTunes you have is updated to newest version in case of unnecessary iTunes errors. 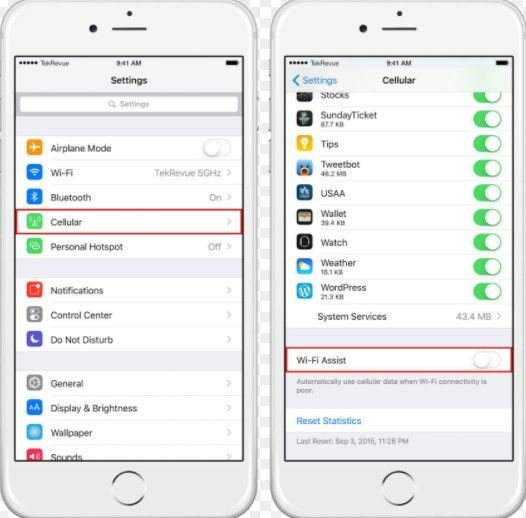 1.Begin by connecting your iOS 11 iPhone or iPad to iTunes and shut down the device by holding the power button. On iPhone X, you need to go to Settings > General and scroll down to the bottom to find Shut Down option. 2. Now you need to press a combination of buttons at the same time for 10 seconds. 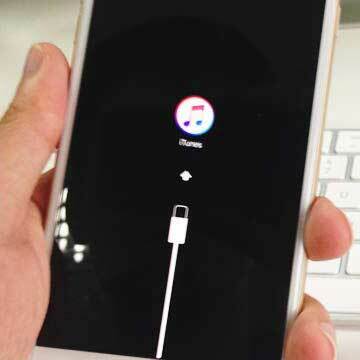 If you see the connect to iTunes screen or Apple logo, which means you are in Recovery Mode now. Repeat above steps to proceed. 3.Let go the Sleep/Wake button but keep holding Home button or Volume down button for 3-5 seconds, and your device screen will stay black.Then iTunes will detect your device in Recovery Mode.This means you have successfully boot into DFU Mode. Once you iOS 11 device has been restored, it will get out of DFU Mode itself. To manually exit from it, you just need to fore restart the idevice by holding down the On/Off button and Home button simultaneously and release when Apple logo appears. Replace the Home button with Volume Down button on iPhone X/8/8 Plus/7/7Plus. Truly, putting your device into DFU Mode can fix some situations, but it's important to remember that it's potentially dangerous and may violate its warranty. Most cases like iOS 11 update stuck in DFU Mode are frequently heard these days. To solve the problem that DFU Mode bricked iPhone, iPad, we suggest you to try a professional iOS saver program Tenorshare ReiBoot, which is capable of getting iDevices out of DFU stuck in few steps. You just need to download the program on your PC or Mac and connect bricked iPhone or iPad with it. Choose Fix All iOS Stuck and follow the instructions to download iOS IPSW files to repair the original one. After that, you will be able to exit DFU Mode. That's all about the purpose of DFU Mode and how to Enter DFU Mode on iOS 11 and iOS 12 iPhone and iPad, as well as DFU Mode stuck fixes. Hope this post can help you.